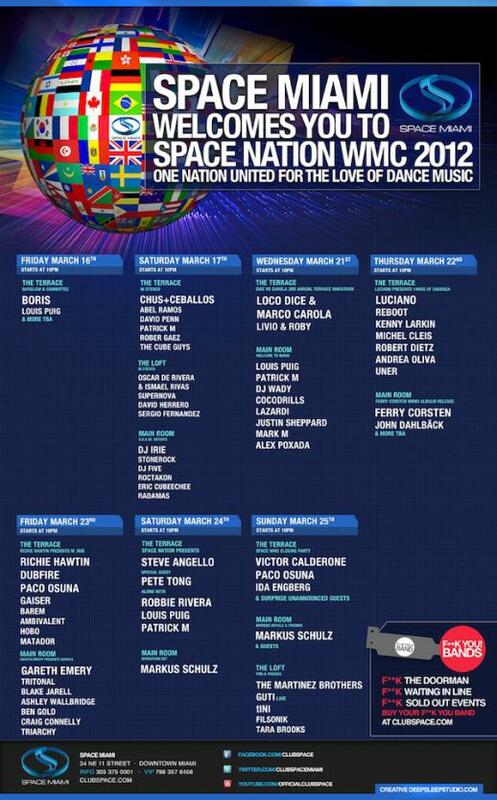 Swedish House Mafia announce Masquerade Motel Miami. First date sold out- second date on sale now! 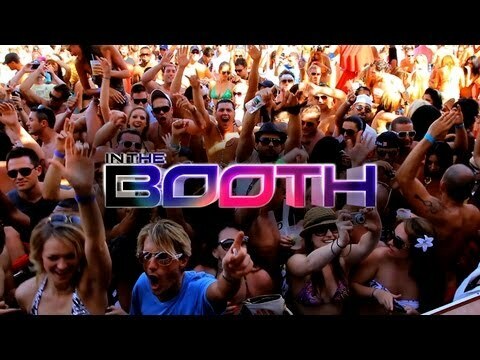 2nd episode from Tiesto's In The Booth documentary series! 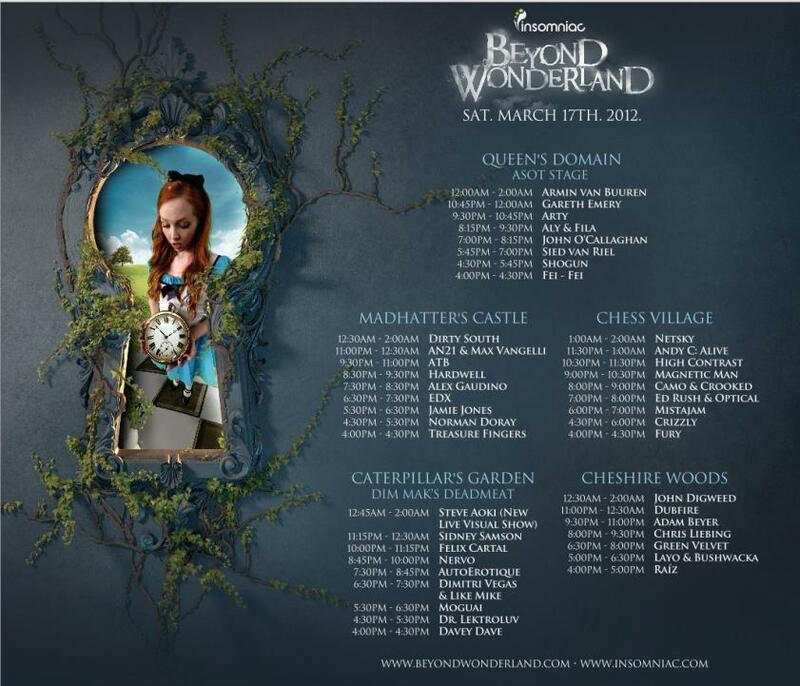 Beyond Wonderland full lineup and set times! 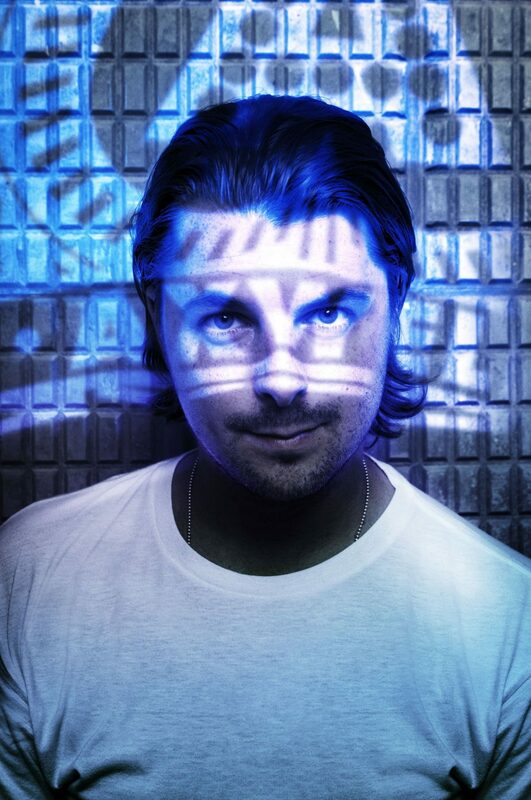 Axwell announces the Axtone Records South Beach takeover + competition to win an opening DJ slot! Skrillex wins 3 Grammys for best remix, best dance recording, best dance album! New video from Serge Devant and 6-track sampler from his forthcoming album!!! 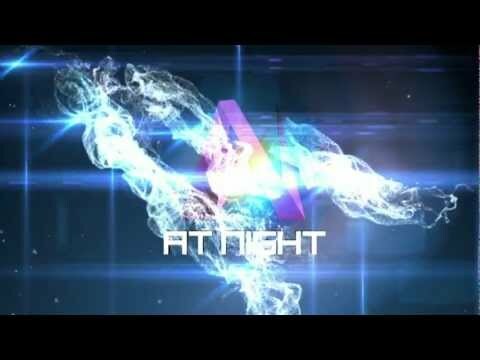 recap of Avicii's NYE event in NYC! Deadmau5's take on the DJ talent contest announced this week to be run by Simon Cowell.